Mansions returns with a new six-song EP, titled Deserter, which is set for release on November 3 via Bad Timing Records. On this page you can pick up Deserter on 12" EP format, limited to 500 units on Black Inside Cloudy Clear vinyl, along with a couple other Mansions releases that Bad Timing Records has put out in the past. They've worked with Bad Timing Records twice before: BTR-005 was a re-release of Mansions' debut album, New Best Friends, and BTR-017 was the first vinyl release of Dig Up The Dead Acoustic. Both can be found on this page, along with the Deserter 12". Records will ship on or before the release date. All 12" purchases come with a digital download that will be delivered to your inbox before the release date. 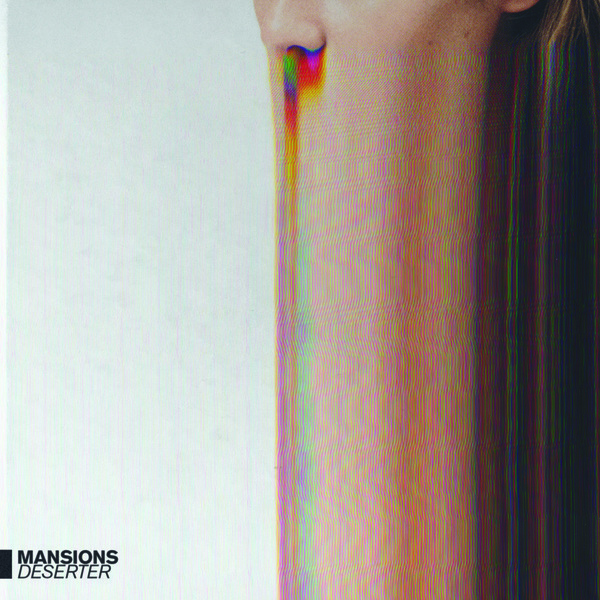 If you want just a digital download of Deserter, you can purchase that via Mansions' Bandcamp page.